What is the cheapest way to get from Chennai Central (MAS) to Sonagachi? The cheapest way to get from Chennai Central (MAS) to Sonagachi is to bus which costs ₹1,700 - ₹2,500 and takes 32h 13m. What is the fastest way to get from Chennai Central (MAS) to Sonagachi? The quickest way to get from Chennai Central (MAS) to Sonagachi is to fly which costs ₹3,100 - ₹11,000 and takes 4h 47m. 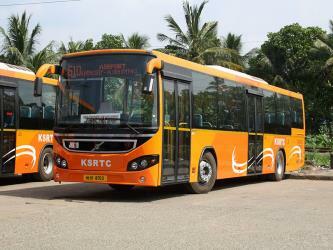 Is there a direct bus between Chennai Central (MAS) and Sonagachi? 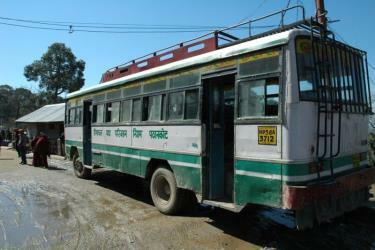 No, there is no direct bus from Chennai Central (MAS) to Sonagachi. However, there are services departing from Veppampattu and arriving at Vivekananda Road via Chennai, Vijayawada, Bhubaneswar and Esplanade. The journey, including transfers, takes approximately 32h 13m. Is there a direct train between Chennai Central (MAS) and Sonagachi? Yes, there is a direct train departing from Chennai Central and arriving at Howrah Jn. Services depart twice daily, and operate every day. The journey takes approximately 27h 10m. How far is it from Chennai Central (MAS) to Sonagachi? The distance between Chennai Central (MAS) and Sonagachi is 1359 km. The road distance is 1639.3 km. How do I travel from Chennai Central (MAS) to Sonagachi without a car? The best way to get from Chennai Central (MAS) to Sonagachi without a car is to train which takes 27h 10m and costs ₹1,900 - ₹2,600. How long does it take to get from Chennai Central (MAS) to Sonagachi? It takes approximately 4h 47m to get from Chennai Central (MAS) to Sonagachi, including transfers. 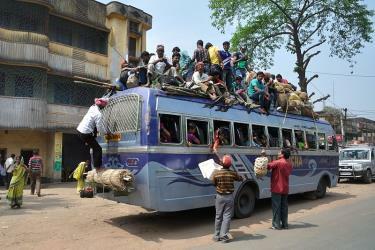 Where do I catch the Chennai Central (MAS) to Sonagachi bus from? 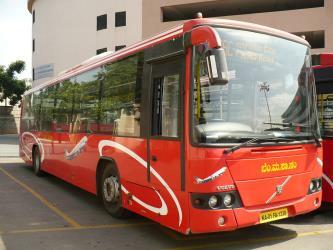 Chennai Central (MAS) to Sonagachi bus services, operated by RedBus, depart from Chennai station. Where do I catch the Chennai Central (MAS) to Sonagachi train from? 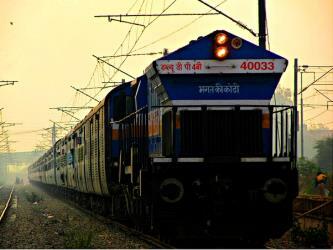 Chennai Central (MAS) to Sonagachi train services, operated by Indian Railways, depart from Chennai Central station. 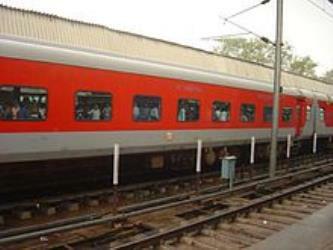 Train, bus or fly from Chennai Central (MAS) to Sonagachi? The best way to get from Chennai Central (MAS) to Sonagachi is to fly which takes 4h 47m and costs ₹3,100 - ₹11,000. Alternatively, you can train, which costs ₹1,900 - ₹2,600 and takes 27h 10m, you could also bus, which costs ₹1,700 - ₹2,500 and takes 32h 13m. What companies run services between Chennai Central (MAS), India and Sonagachi, India? 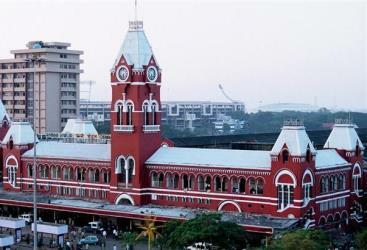 Spicejet, IndiGo Airlines and two other airlines fly from Chennai Central (MAS) to Sonagachi hourly. 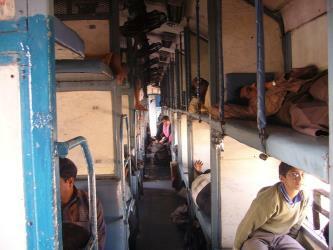 Alternatively, Indian Railways operates a train from Chennai Central (MAS) to Sonagachi twice daily. 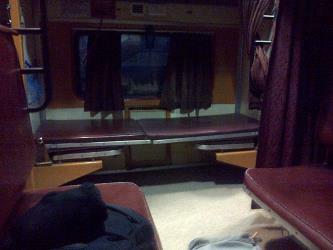 Tickets cost ₹1,900 - ₹2,600 and the journey takes 27h 10m. Rome2rio's Travel Guide series provide vital information for the global traveller. Read our range of informative guides on popular transport routes and companies - including How do I buy a London Underground ticket?, Travelling by boat in Italy and Need to know: Eurostar - to help you get the most out of your next trip. How long is the flight from Chennai Central (MAS) to Sonagachi? The quickest flight from Madras Airport to Kolkata Airport is the direct flight which takes 2h 15m. 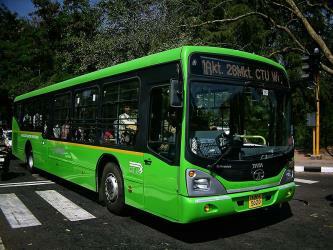 Where does the Chennai Central (MAS) to Sonagachi bus arrive? Chennai Central (MAS) to Sonagachi bus services, operated by RedBus, arrive at Kolkata station. Where does the Chennai Central (MAS) to Sonagachi train arrive? 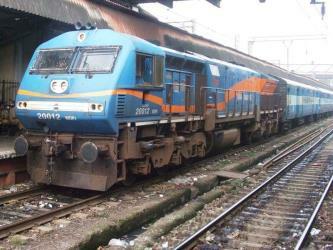 Chennai Central (MAS) to Sonagachi train services, operated by Indian Railways, arrive at Howrah Jn station. 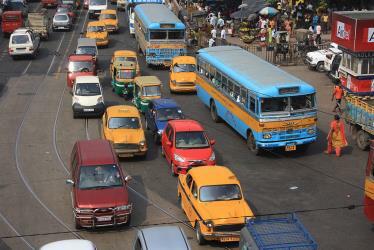 Can I drive from Chennai Central (MAS) to Sonagachi? Yes, the driving distance between Chennai Central (MAS) to Sonagachi is 1639 km. It takes approximately 23h 43m to drive from Chennai Central (MAS) to Sonagachi. Which airlines fly from Madras Airport to Kolkata Airport? Air India Limited, Vistara, Spicejet and IndiGo Airlines offer flights from Madras Airport to Kolkata Airport. Where can I stay near Sonagachi? There are 792+ hotels available in Sonagachi. Prices start at ₹1,110 per night. Eden Gardens (Bengali: ইডেন গার্ডেন্স) is a cricket ground in Kolkata, India established in 1864. It is the home venue of the Bengal cricket team and the IPL franchise cricket team Kolkata Knight Riders, and is also a venue for Test, ODI and T20I matches of the India national cricket team. With a seating capacity of 66,349, it is the largest cricket stadium in India, and the second-largest cricket stadium in the world. The Maidan (literally open field) also referred as Brigade Parade Ground is the largest urban park in Kolkata in the Indian state of West Bengal. It is a vast stretch of field and home to numerous play grounds, including the famous cricketing venue Eden Gardens, several football stadia, and Kolkata Race Course. The Maidan is dotted with statues and pieces of architecture, most notable being the Victoria Memorial. Due to the freshness and greenery it provides to the metropolis, it has been referred to as the "lungs of Kolkata". The Maidan is a property of the Indian Army and hosts the Eastern zone high command of the Indian Army in Fort William. The Maidan stretches from as far north as the Raj Bhavan building in Esplanade and as far south as the National Library on Belvedere Rd. in Alipore. The wide field stretches from the Hoogly River on the west to the Victoria Memorial on the east. It is a historical and cultural center of Kolkata as well as a center of leisure and entertainment for Calcuttans. The Indian Museum is the largest and oldest museum in India and has rare collections of antiques, armour and ornaments, fossils, skeletons, mummies, and Mughal paintings. It was founded by the Asiatic Society of Bengal in Kolkata (Calcutta), India, in 1814. The founder curator was Nathaniel Wallich, a Danish botanist. 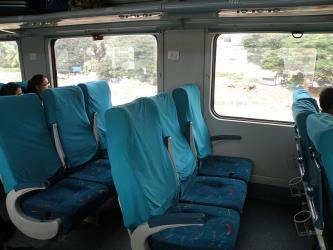 Rome2rio makes travelling from Chennai Central (MAS) to Sonagachi easy. Rome2rio is a door-to-door travel information and booking engine, helping you get to and from any location in the world. Find all the transport options for your trip from Chennai Central (MAS) to Sonagachi right here. Rome2rio displays up to date schedules, route maps, journey times and estimated fares from relevant transport operators, ensuring you can make an informed decision about which option will suit you best. Rome2rio also offers online bookings for selected operators, making reservations easy and straightforward.